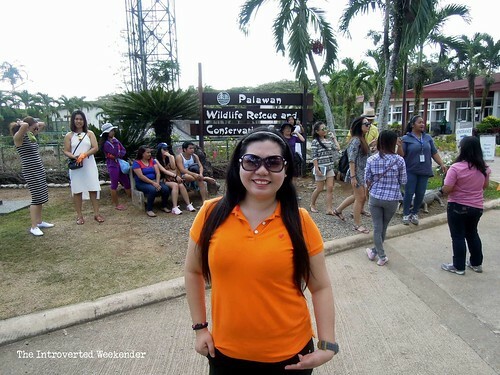 Puerto Princesa City in Palawan holds many possibilities for both newbie and expert travelers. 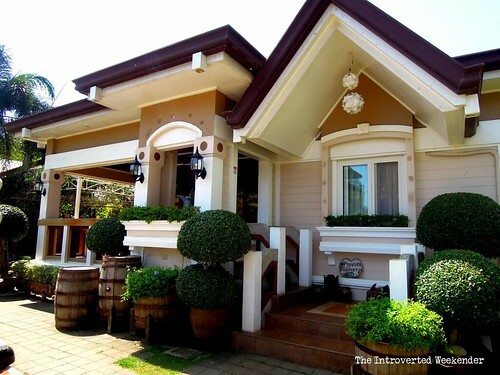 It is a beautiful destination, modern but not too cosmopolitan. 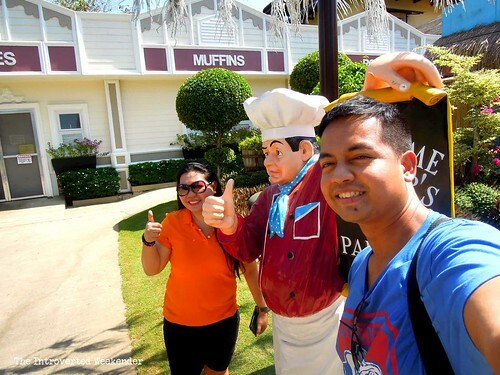 Puerto Princesa has not lost its quaintness just yet and I think that's what makes it endearing to her guests. I am not a savvy traveler and I am not good in making itineraries. I do not know how to book a plane ticket, and I often miss out on some details of our outings. My wife takes care of most of the arrangements while my camera and trusted phone help me with documentation. I travel for the sake of wandering; I draw happiness out of being in motion. I have not been to places previously unexplored although my long-term goal is to be able to do that. I go to places that are popular and where everybody has been. 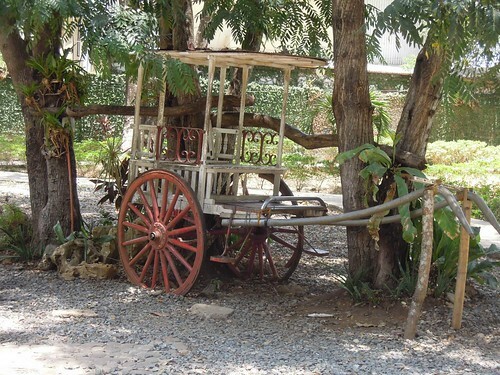 Among all the beautiful spots I have seen in postcards, I have always been enamored with images of Palawan. I remember looking at the photos of limestone cliffs with great awe. 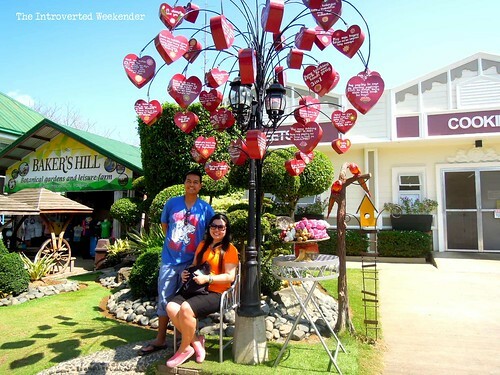 While our trip was primarily our wedding anniversary celebration, we still wanted to keep costs down and be as practical as possible. 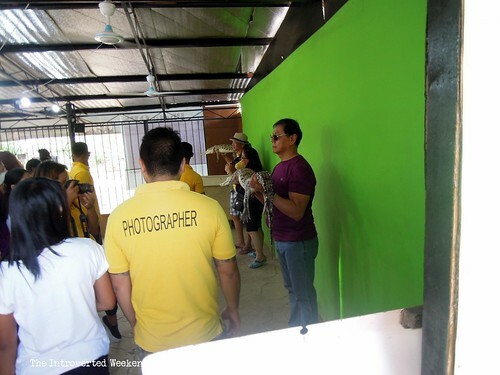 We made several inquiries from travel agencies offering tours in Puerto Princesa. Finally, we decided to avail of a packaged tour from AsiaTravel (www.asiatravel.com) because they offered the best rates which included discounts from partner banks if you book via credit card. We would have lowered costs more if we did not make a mistake of not entering the promo code when we booked. As a side story, it was also our first time to experience a panic situation in NAIA 3. News reports said that there was a power outage the previous night. When we got to the airport, queues were as long as the Edsa traffic. Luckily, we found a gate where line was short. Good thing also we were there 2 hours before our flight, which gave us just enough time to check in. and quiet Surprisingly, our Cebu Pacific flight was not delayed. 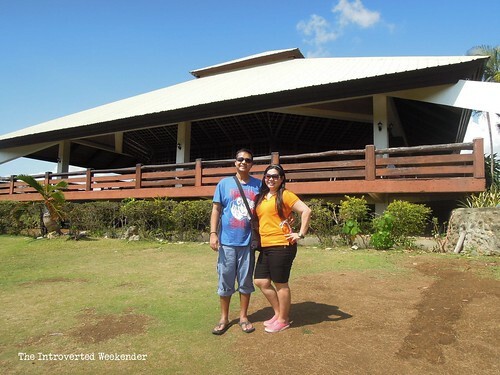 We arrived in Puerto Princesa Domestic Airport just in time and waited for the hotel service that would take us to Tropical Sun Inn. When we got to the hotel, our tour guide was already waiting for us. Apparently, pick-up time was at 7:00 AM, contrary to the 8:00 AM time indicated in our itinerary. We left our bags at the hotel, then boarded the van and picked up the rest of our companions for the city familiarization tour. 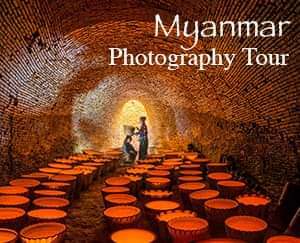 AsiaTravel's local partner, Maysons Travel and Tours (www.maysonstravel.com) conducted the tour. 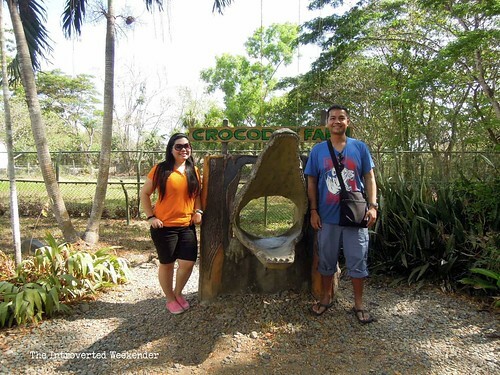 First stop was Puerto Princesa City's Crocodile and conservation farm. 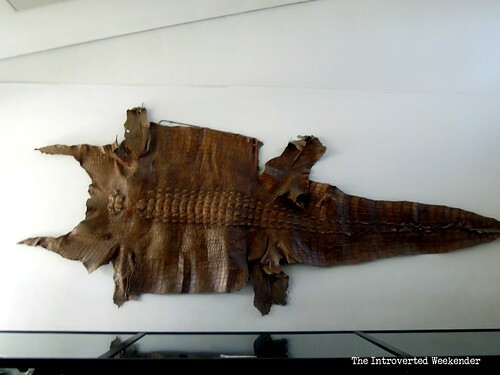 At the lobby, there was a skeleton of a giant crocodile named Rio that was on display. His skin, too tough to be made into leather products, was also displayed. 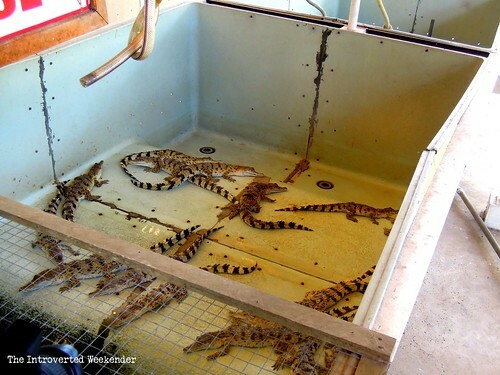 We were shown around the hatchery, there were baby crocodiles I various stages of growth. 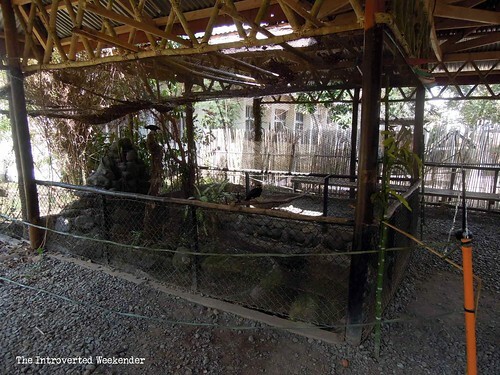 We were also toured above the ponds were huge, adult crocodiles were kept. While these predators are ferocious, they just stood still around the ponds. They were slow because, according to our guide, their metabolism was sluggish, as such, they can go on for days without food. 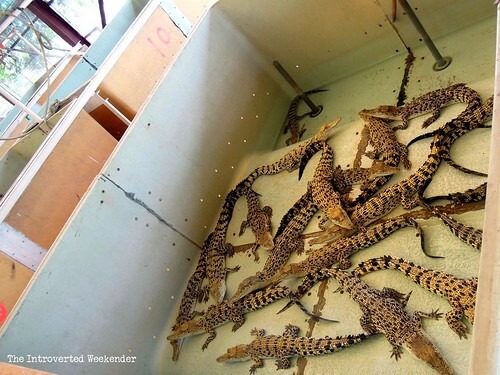 At the end of the tour, guests may have their photos taken with baby crocodiles for a minimal fee. 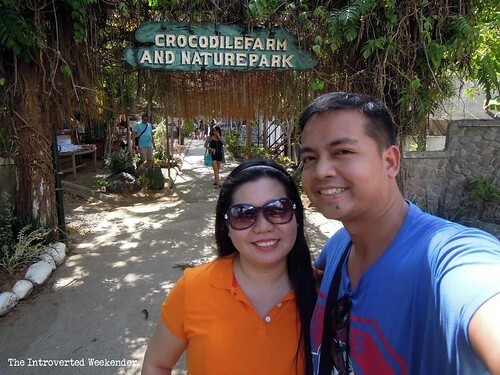 From the crocodile farm, we were driven to Mitra's Ranch, a game fowl and fruit farm owned by the family of the late Ramon Mitra, Jr. 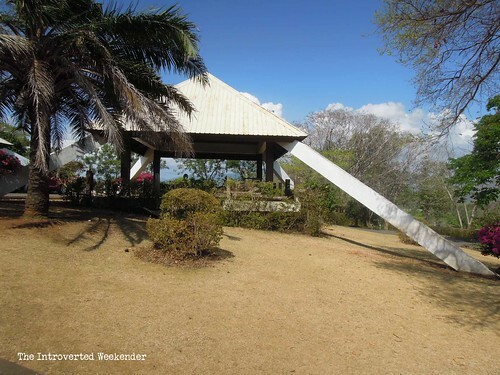 It also offers zipline and horseback rides. 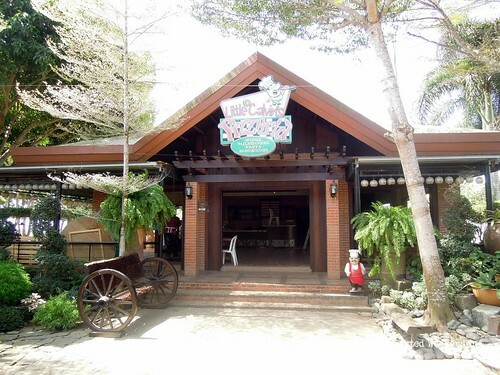 We stayed here briefly because no one wanted to try the zipline or mount the horses. Our guide jokingly told us that there wasn’t much to see here anyway so we better get going to our next location. 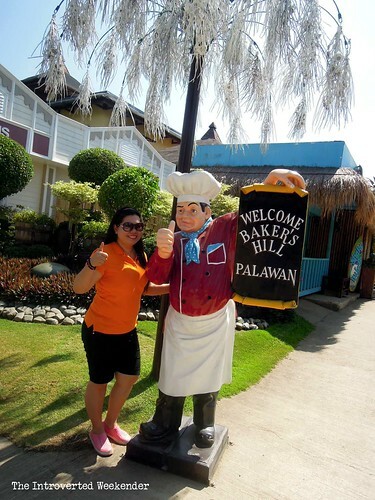 We proceeded to Baker's Hill, a popular bakeshop in Puerto Princesa City offering pastries, sweets and drinks. 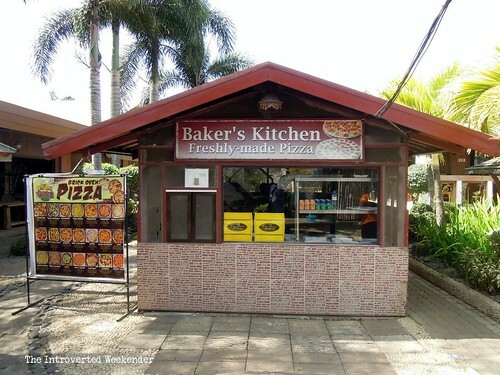 There was also a restaurant inside and a pizza kiosk. 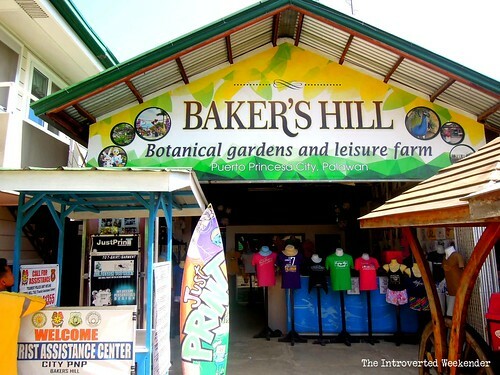 Walking inside Baker's Hill was reminiscent of strolling inside Bag of Beans in Tagaytay. 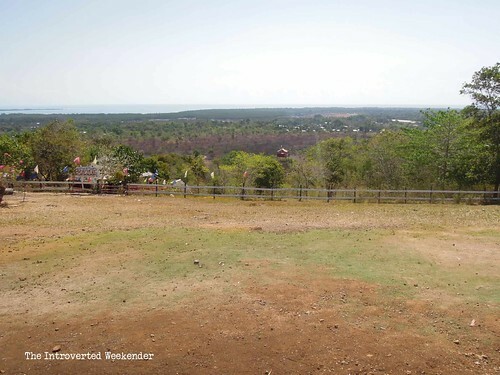 In fact, our guide told us that the ridge where Mitra's Ranch and Baker's Hill were perched is Puerto Princesa City’s version of Tagaytay. 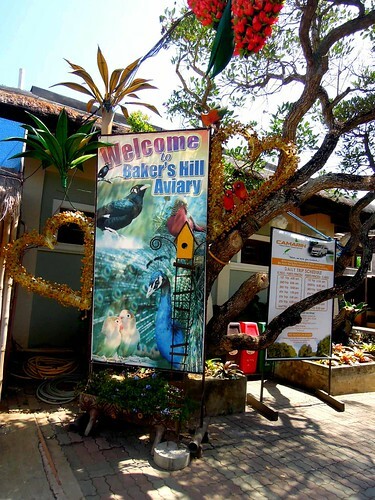 Our guide further told us that the owner of Baker's Hill was also a tourist before who bought land because he fell in love with Puerto Princesa City. 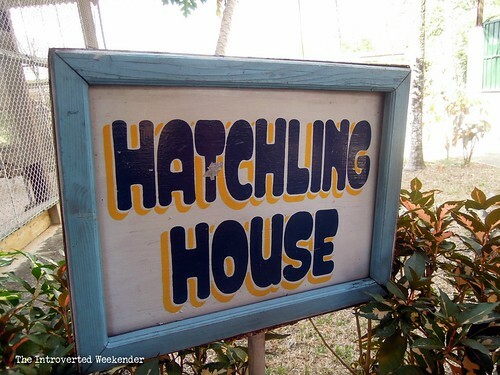 While on the way to our next stop, our guide Mitch pointed low-growing trees – cashew trees she said. 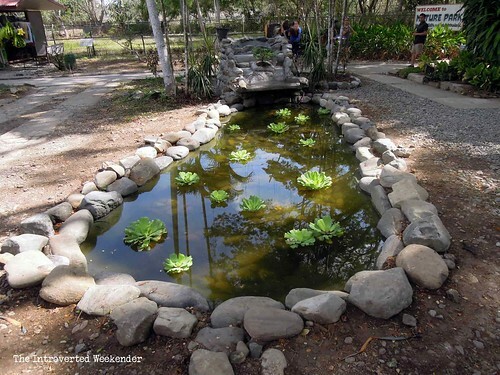 Puerto Princesa City, we learned, is actually a top grower of cashew. 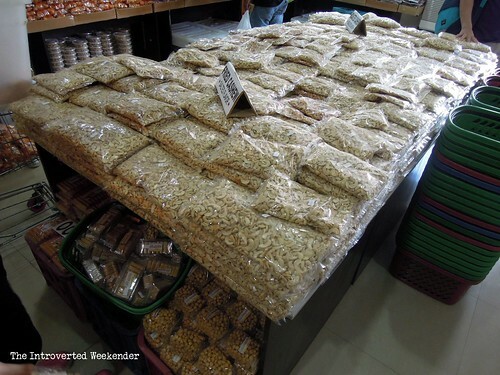 The main products of Puerto Princesa City include cashew nuts, wine, butterscotch and other products made from the fruit. 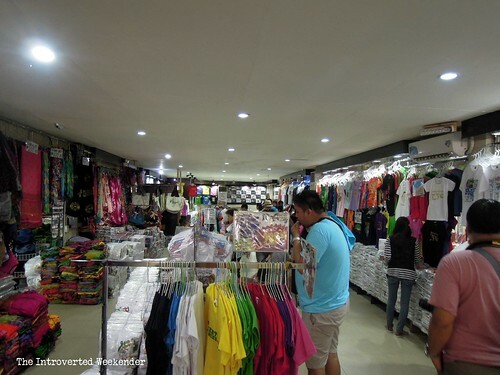 We had a brief break from touring around the City with a stopover in 2 pasalubong centers, the most notable of which is the MCA Market Mall located along the Puerto Princesa North Road. 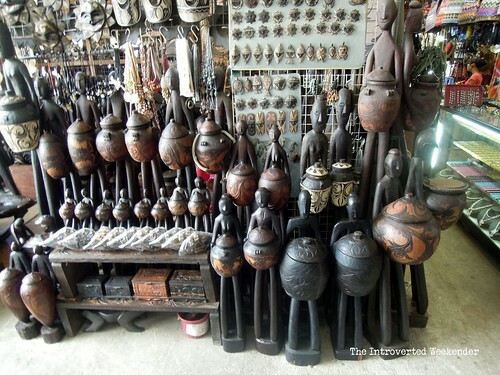 Inside, there was an assortment of t-shirts, sweets, native wood products, and toasted cashew nuts, of course. We hit the road again on the way to our last stop. 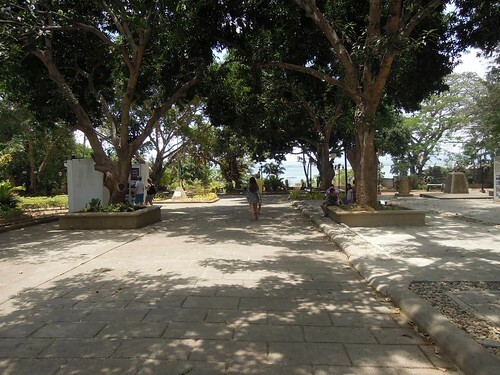 We passed by Baywalk along Sandoval St. According to Mitch, the place used to be occupied by informal settlers who were eventually displaced when their shanties were gutted by fire. 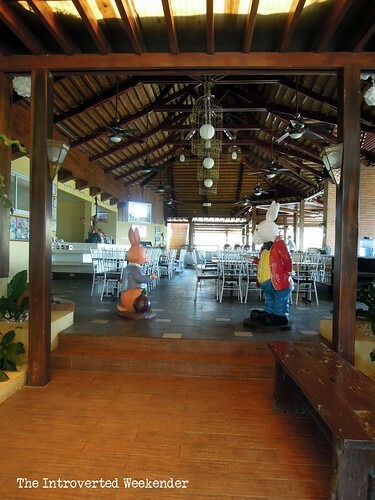 Now, it has a bustling nightlife, with restaurants offering affordable seafood meals and grilled fare. 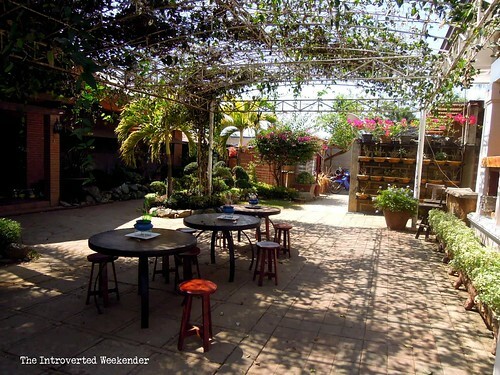 If you want a bottle or two of beer, this is the place to hang-out and relax. 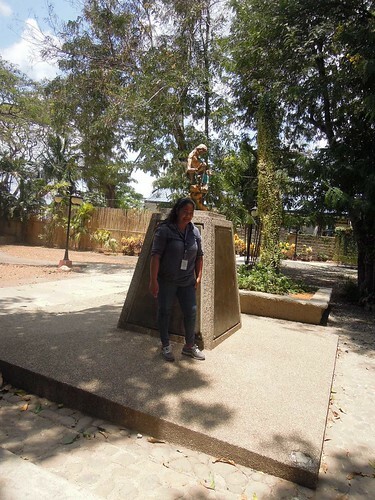 Finally, we stopped at Plaza Cuartel, a seemingly ordinary park but had a historic significance. 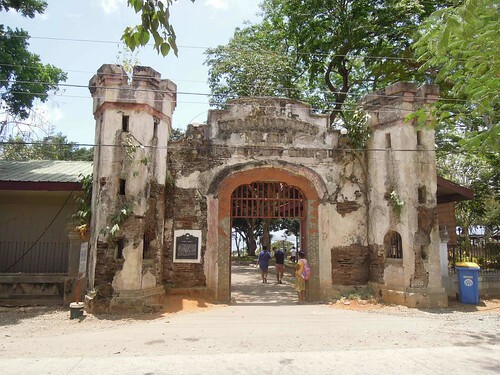 It had picturesque antique gates which dated back to the Spanish era. 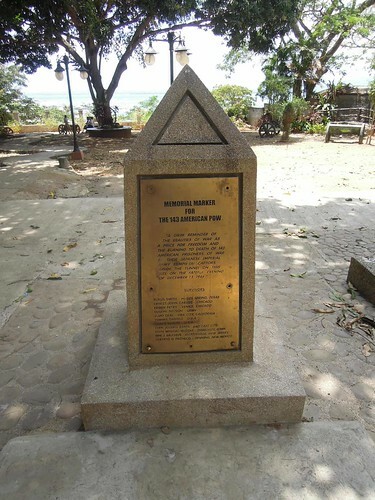 The park ground was ordinary, nothing striking, but according to Mitch was the site of a massacre during the Japanese occupation in World War 2. 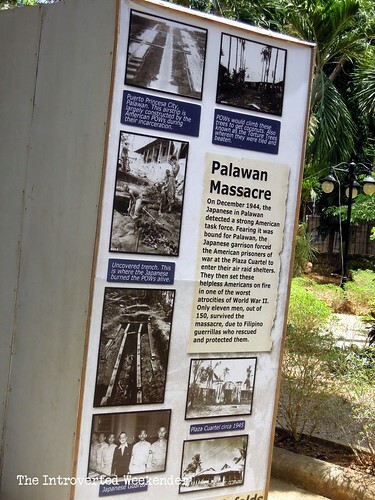 American and Filipino prisoner soldiers were burned alive at the plaza with only a few survivors who lived to recount the horror of the event. 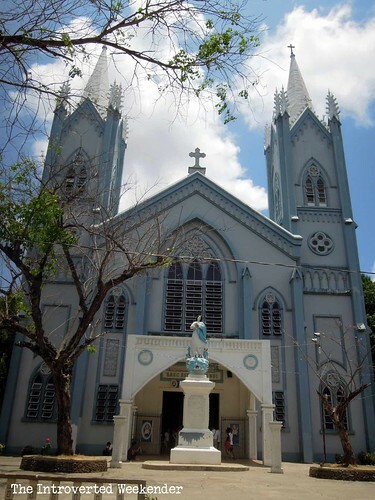 Just across Plaza Cuartel is the Immaculate Conception Cathedral (Apostolic Vicariate of Puerto Princesa), established in April 10, 1955. It was stunning, with high belfries and details that add more to its aged charm. We uttered a prayer and whispered our wishes. A few photographs later and Mitch announced that we have come to the conclusion of our tour. She offered to drop us off to well-known restaurants since it was already lunch time. 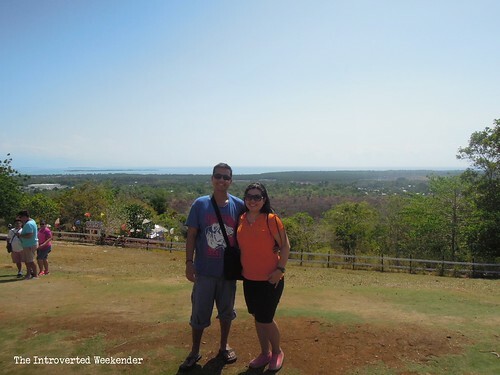 After a few suggestions from our driver and guide, we chose to go to Mangan Kayon. More about it in a succeeding post. Thank you so much. 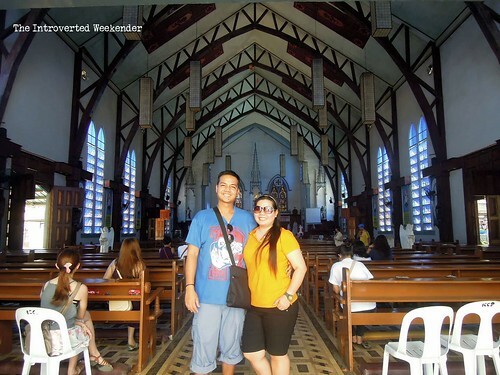 I hope you would include the Philippines in your travel list. I have not been to Puerto princessa. It looks beautiful. 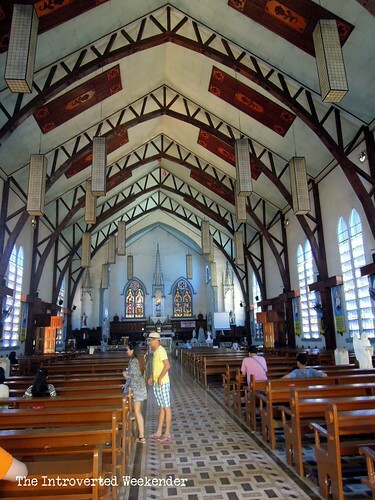 The church is huge and looks magnificent. Oh wow there is SO much to see here isn't there?? I have never been but again, it's on my list of places to see at some point in the future. I feel as though I toured with you through your beautiful photos though! That looks so cool! 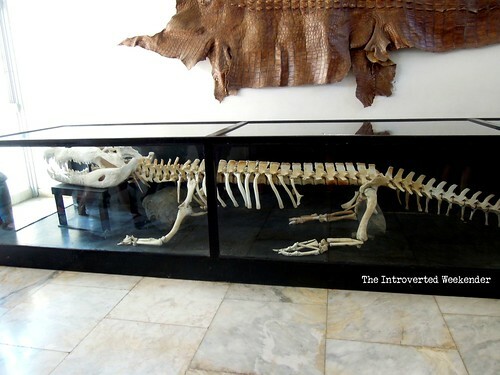 To be honest I've only seen crocodiles and movies and I NEVER looked at pictures of it.. and seeing the pictures and everything was so fascinating and I was getting anxious at the same time haha! Also it's interesting how they can go days without food. Oh wow. It seems that this place has everything! 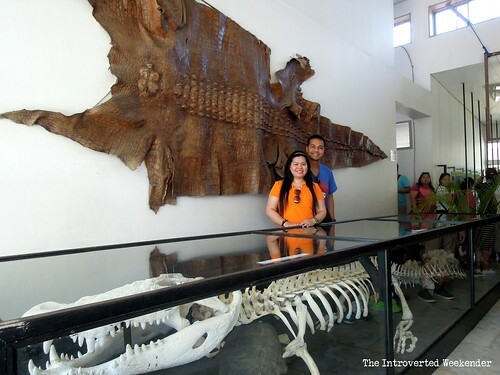 Museums, churches, great hiking spots, and crocodile farms! (Ewww. 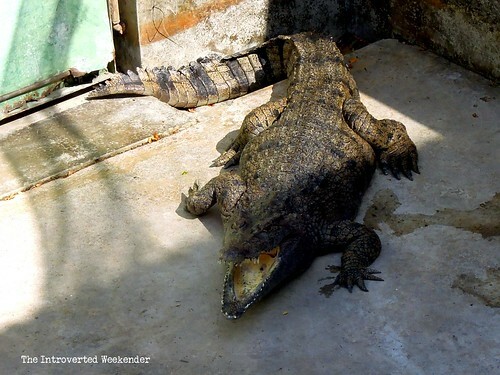 scary).I hope to be able to visit Puerto Princesa soon! Yes, it had everything so it was really an unforgettable journey. We were nervous the whole time. Haha. We love churches as well! 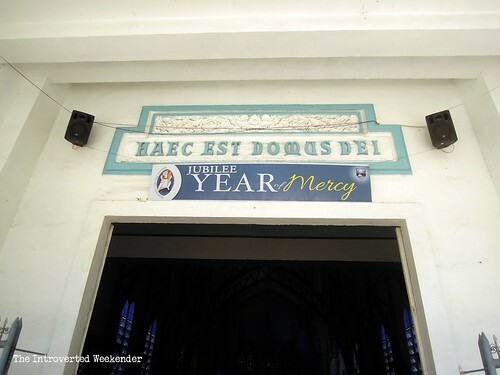 A visit to a church is like a walk back in history or to an art museum. Walking in the midst of crocodiles made us nervous the whole time. What if they got out? Haha. It was beautiful. 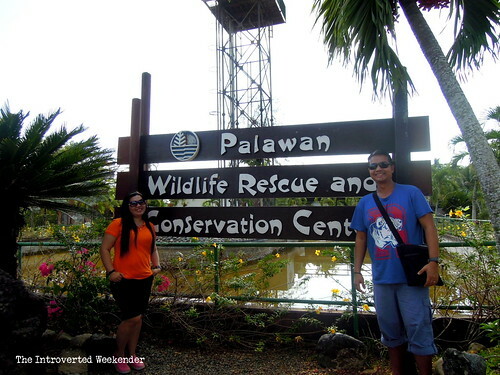 You'll love the rest of Palawan, too. 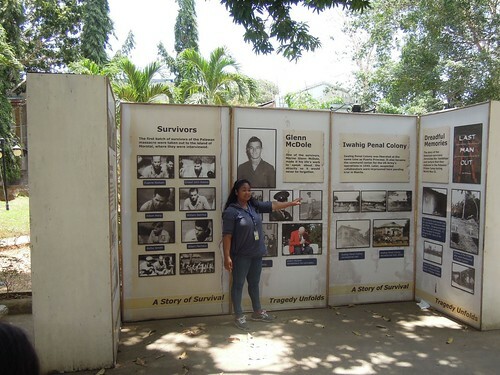 Wow, glar that you've been to the Philippines. 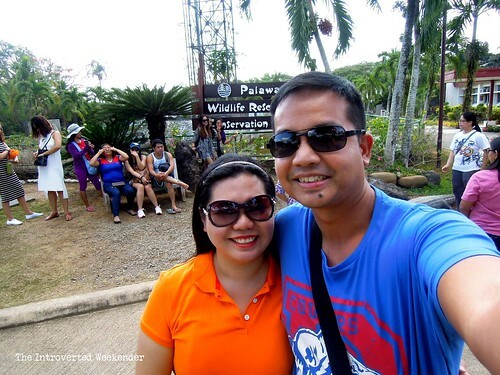 It was great touring Puerto Princesa. Congratulations on the amazing wedding anniversary trip. It looks like it was such an amazing and unique experience. Definitely a journey worth taking. Love the bakery place although I would be afraid of the crocodiles. Looks like you guys had an amazing time, with so much to see and do. A very educational day out. It was an amazing time. We enjoyed every bit of it.